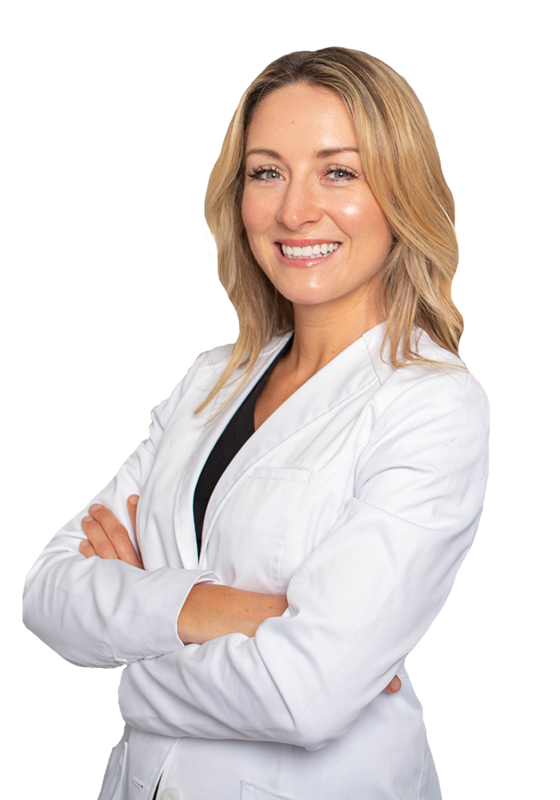 When visiting Dr. Simon at his Vein Treatment Center in Clifton, you can expect your treatment to be personalized and customized to your individual needs. 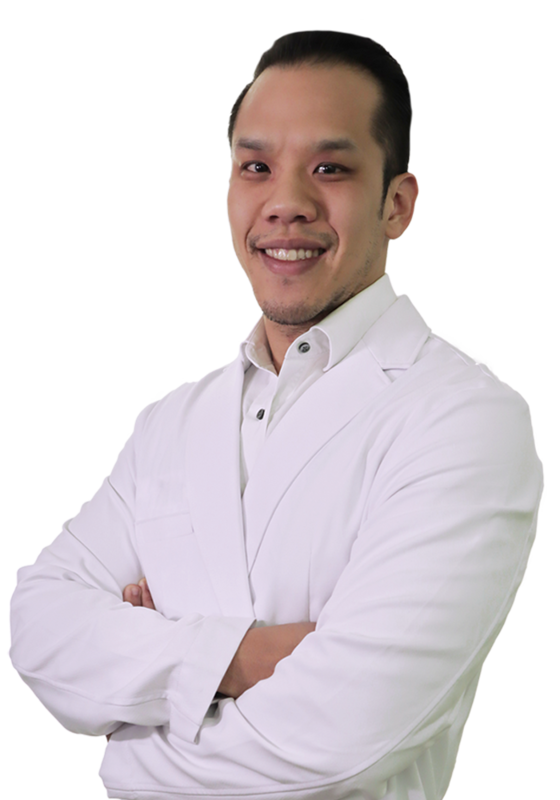 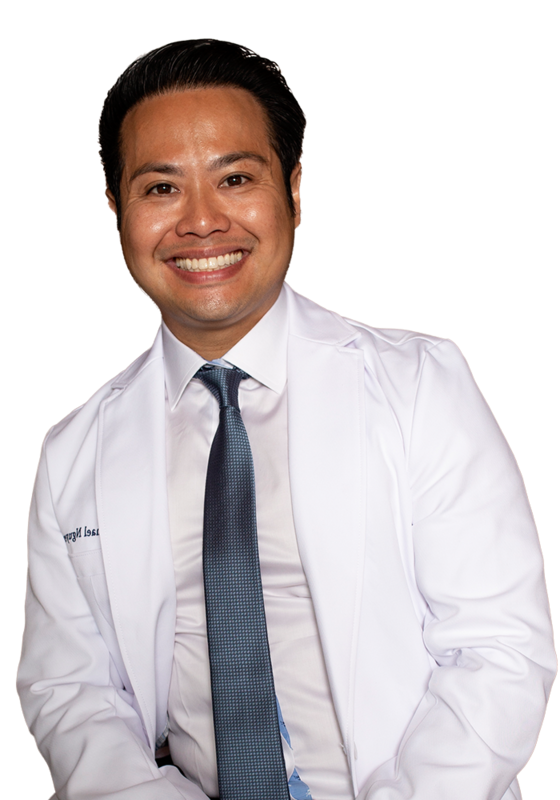 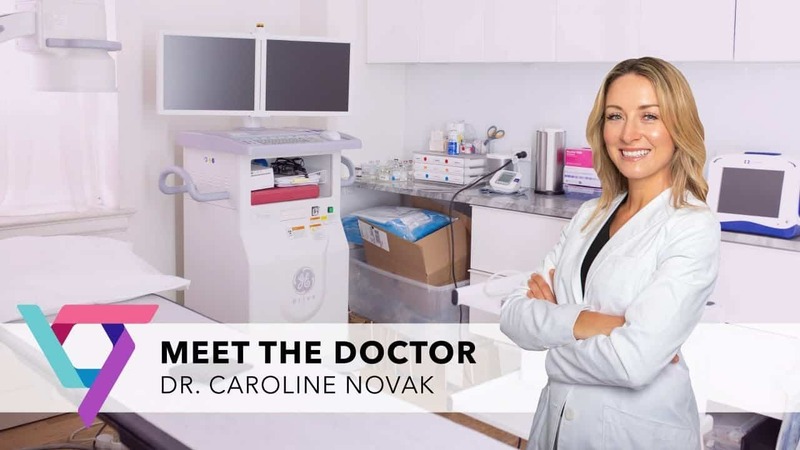 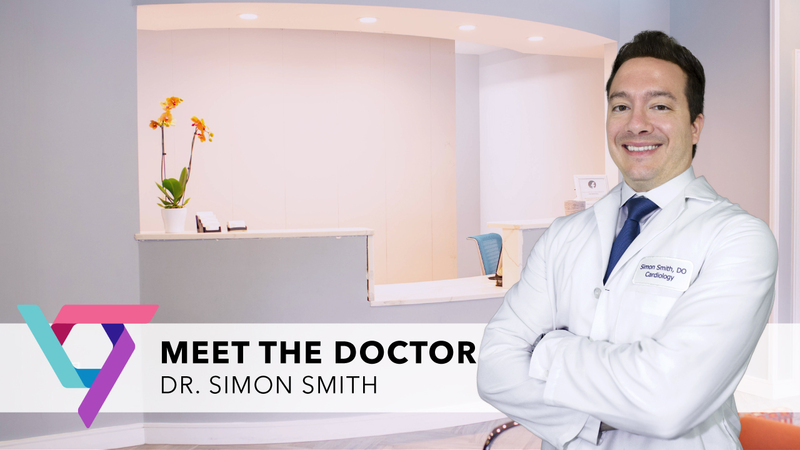 Dr. Simon’s approach focuses on helping our patients overcome the many symptoms of vein disease; cramping, heaviness, restless leg syndrome and the appearance of varicose and spider veins. 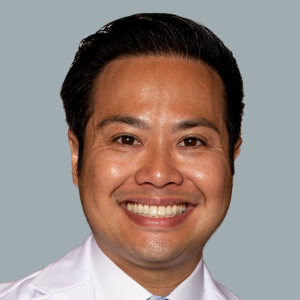 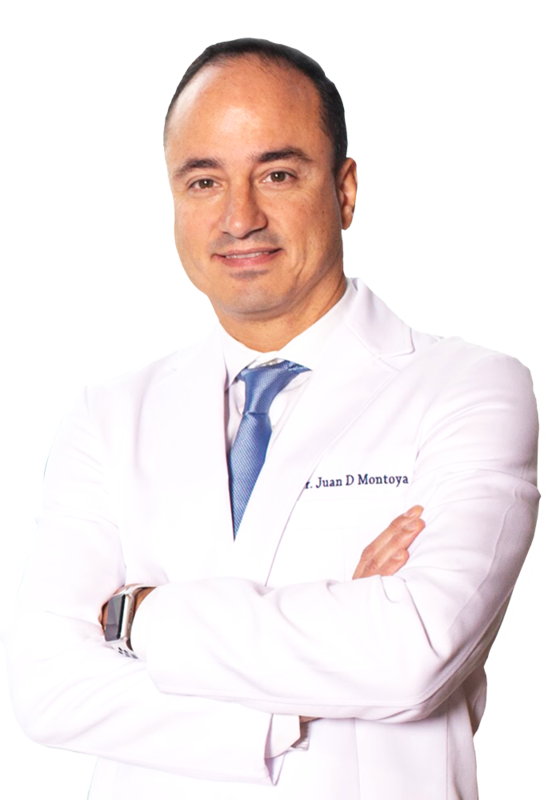 By implementing the latest, minimally invasive treatments for Chronic Venous Insufficiency, Dr. Simon ensures that all of our patients experience the best care available and are successfully restored back to wellness. 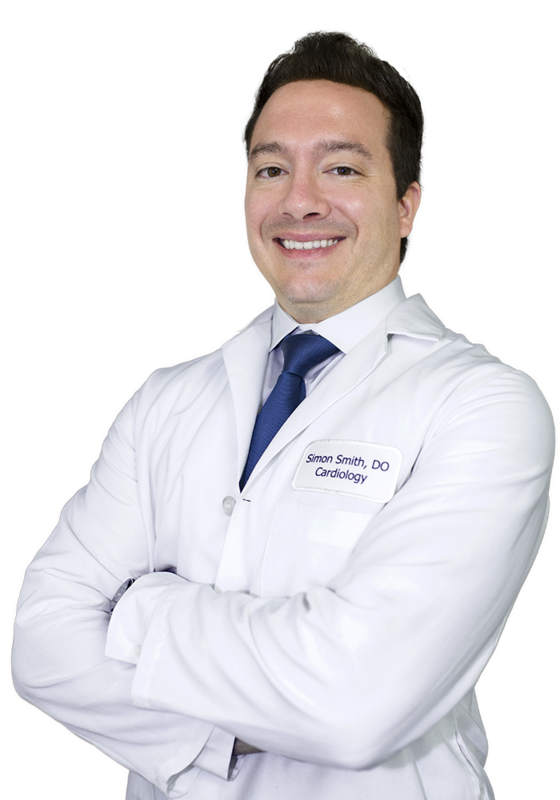 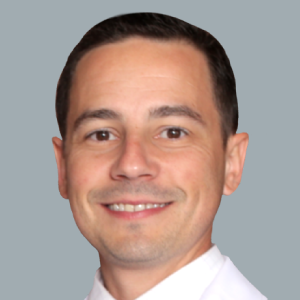 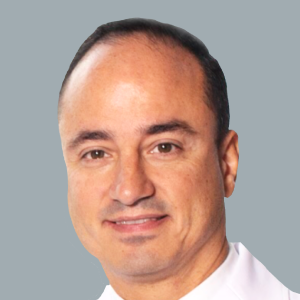 Dr. Simon Smith is a Board Certified Cardiovascular Specialist currently serving patients at the Vein Treatment Center in Clifton, New Jersey. 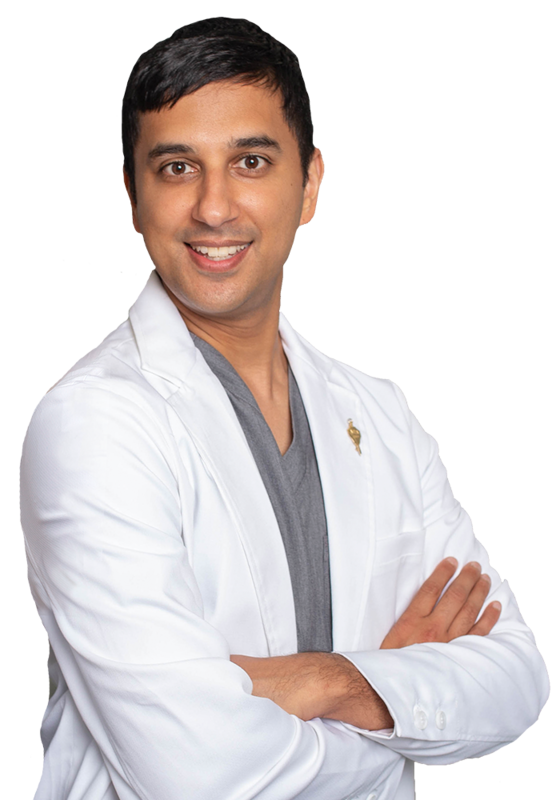 He received his bachelors in biological sciences from Michigan Technological University and went to medical school at Lake Erie College of Osteopathic Medicine in Erie PA. Dr Smith did his Internal medicine residency at Drexel University College of Medicine and went on to do a Cardiovascular fellowship at Deborah Heart and Lung Center. 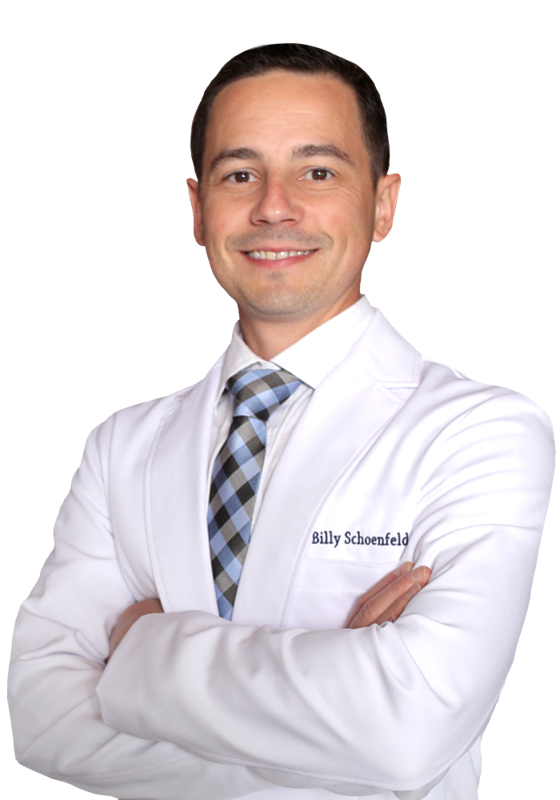 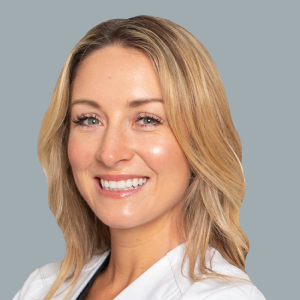 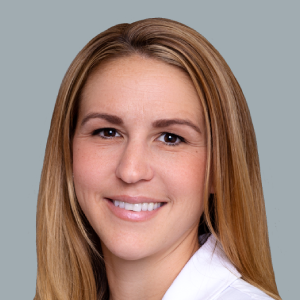 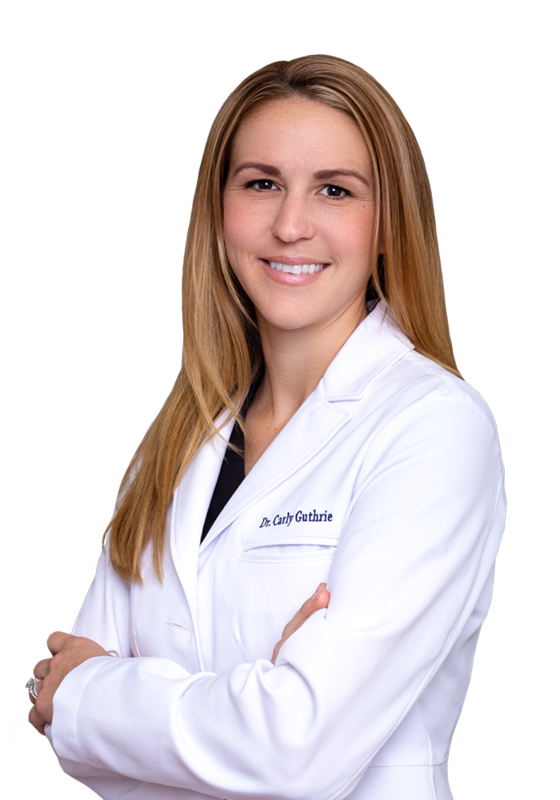 Dr. Smith is also Board certified in Internal Medicine, Cardiovascular Disease, Nuclear Cardiology, Echocardiography, and Vascular Ultrasound Interpretation.